Carlos Slim is an award-winning Mexican investor, entrepreneur, engineer, and philanthropist. Between 2010 and 2013, the business magnate was ranked by Forbes as the wealthiest person in the world. Slim achieved his considerable fortune through various business ventures embarked on by Grupo Carso, his conglomerate. * Stats taken from Forbes.com. Carlos Slim is an award-winning Mexican investor, entrepreneur, engineer, and philanthropist. Between 2010 and 2013, the business magnate was ranked by Forbes as the wealthiest person in the world. Slim achieved his considerable fortune through various business ventures embarked on by Grupo Carso, his conglomerate. 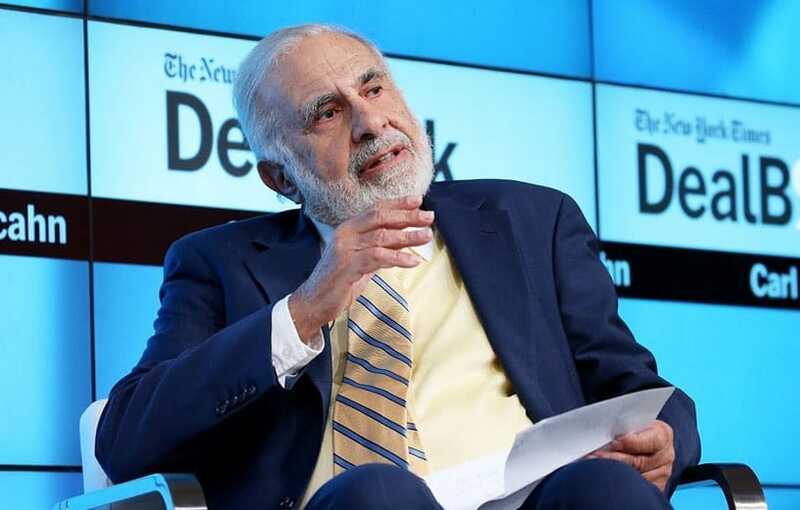 He is also the chairman of Telmex, America MOvil (AMX), and the Carlos Slim Foundation. Grupo Carso has investments across multiple sectors, including real estate, mining, education, industrial manufacturing, entertainment, energy, hospitality, high technology, financial services, retail, and healthcare. Carlos Slim was born in Mexico City, Mexico, but is of Lebanese descent. His parents immigrated to Mexico where they founded one of the first magazines in Arabic using a printing press they brought with them. 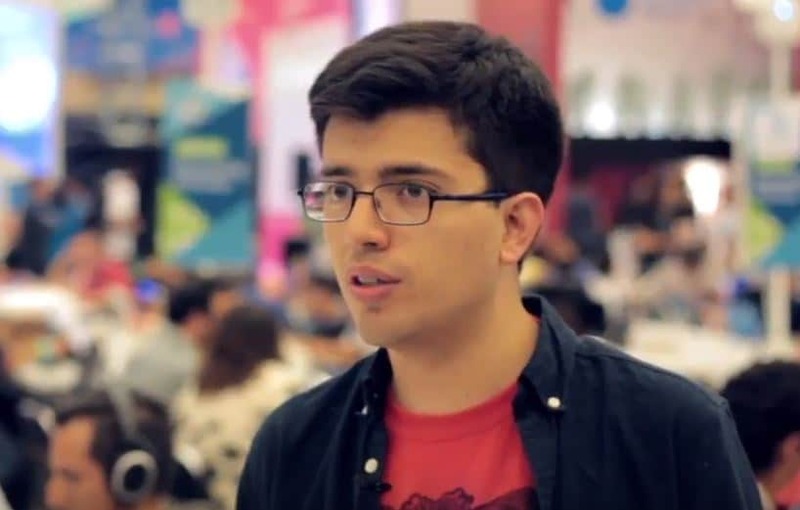 Slim completed his primary and secondary education in Mexico City before enrolling at the National Autonomous University of Mexico where he studied Civil Engineering. He graduated in 1961 and started working in Mexico as a stock trader, which led to him owning a stockbroking firm called Inversora Bursátil. Slim has made investments into businesses across several countries, including South American companies in Brazil, Colombia, and Peru, and particularly in the United States. After a financial crisis when the New York Times was in danger of failing, Carlos Slim bailed the company out with an investment of US$250 million, adding to his existing 6.9% stake. With this significant investment in the New York Times, Slim made a substantial profit in later years. The profit came after share prices in the Times more than doubled following the Trump election in 2016, after which Slim sold his stake. Although it wasn’t an area that Slim focused on in his early years, real estate eventually became a major part of his investment portfolio. Some of his property investments are 20 shopping centers, of which 10 are located in Mexico City, a Fifth Avenue New York mansion purchased for US$44 million, two commercial buildings in the US, including the PepsiCo Inc. headquarters, and several buildings in Mexico including commercial office buildings that cost around US$1.4 billion to complete. 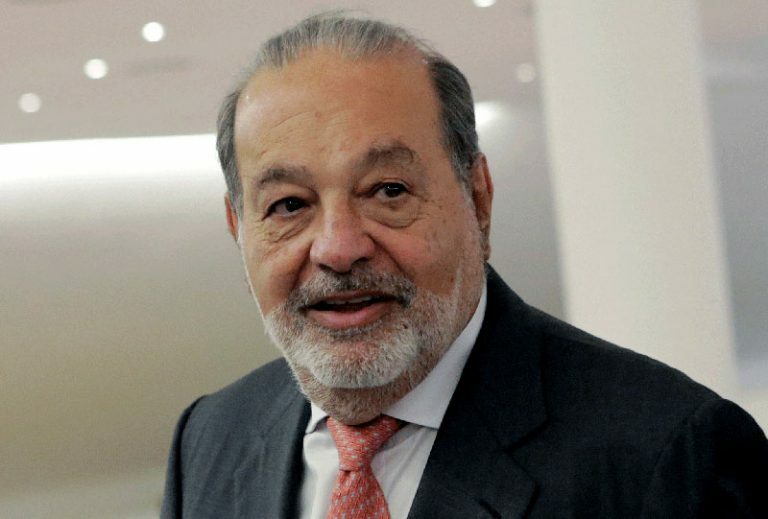 In his role as Chairman and CEO of Telmex and America Movil, Slim holds a market capitalization of over US$80 billion. He also has a controlling interest in Banco Inbursa. In May 2018, Forbes reported that the Mexican government invited Carlos Slim and other Mexican billionaires to finance an airport. Forbes also published news that Slim would be getting a new neighbor as his current neighbor Sammy Sosa’s former oceanfront estate was listed for sale at US$15.95 million. As reported by Broadband TV News, the business magnate became interested in taking over Volia, the top cable operator in Ukraine. Valued at US$112 million, Volia has attracted interest from several other investors before negotiations were started with Slim’s Grupo Carso. Bloomberg related that Slim is cashing in on his investment in New York Times, as the company’s stocks surged, despite President Trump claiming that it is failing. 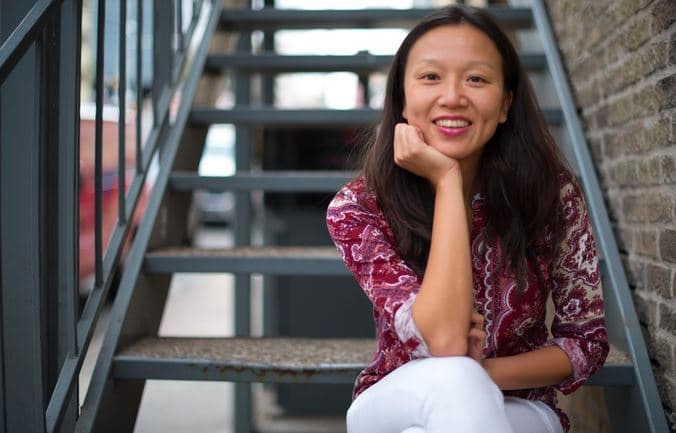 Discover more about Bedy Yang, investor, international business executive and managing partner at 500 Startups. Read about her business interests and most significant investments. 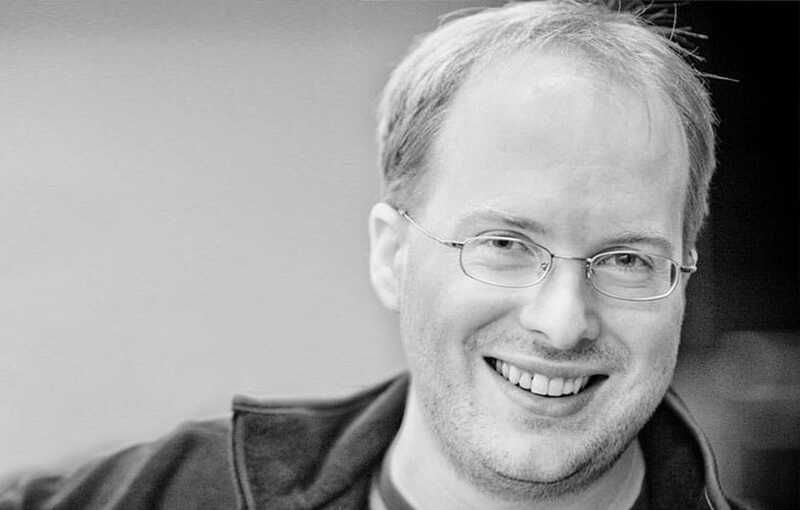 Innovation and free thinking are guiding principles for Paul Buchheit. His work at Y Combinator and the many angel investments which he nurtures are a testimony to his application of these principles in daily life. 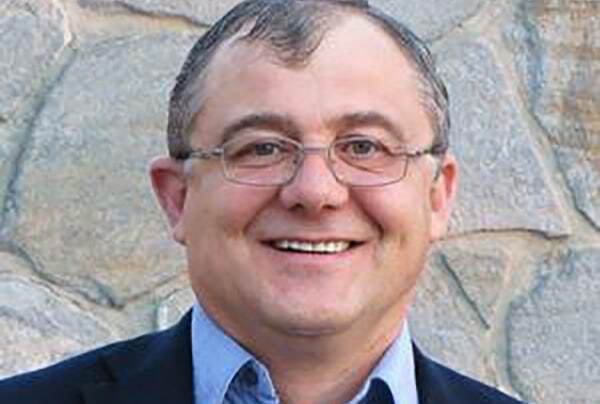 Arya Bolurfrushan is an angel investor, focused mainly on seed stage investments. 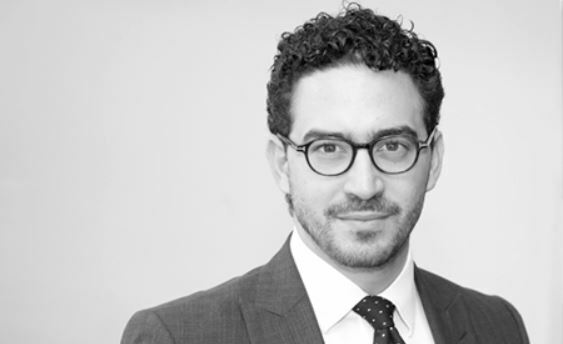 Based in New York, in the United States, Bolurfrushan is the Chief Executive Officer and member of the board at Bolurfrushan International, a global investment and insurance brokerage and philanthropic organization. 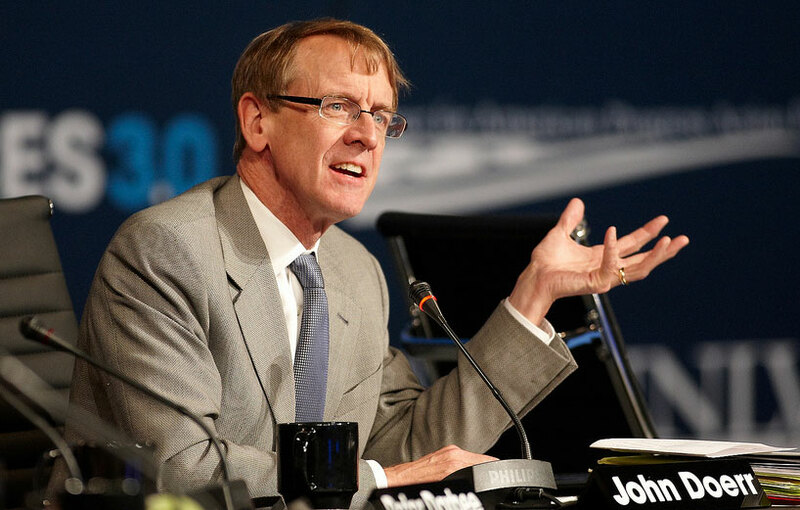 L. John Doerr is known for his support and funding of the world’s most remarkable entrepreneurs and most successful tech companies. 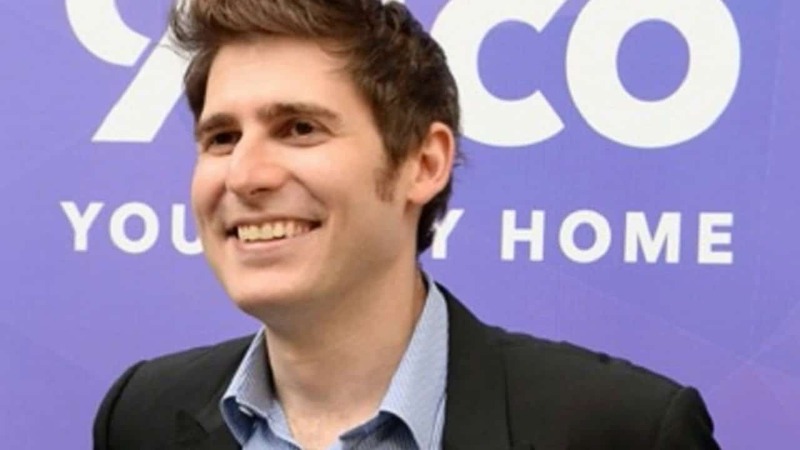 Read about Eduardo Saverin, the Brazilian investor and entrepreneur who co-founded Facebook. Find out more about his life and read about the other significant investments he has made. 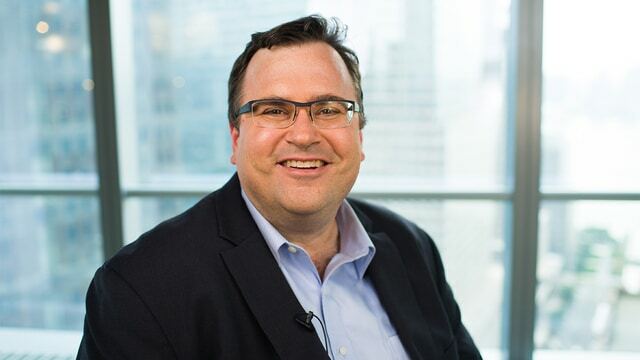 Discover more about Reid Hoffman, Co-Founder and Executive Chairman of LinkedIn, one of the world’s most renowned business-focused social network platforms. Read about his early years and his current activities. 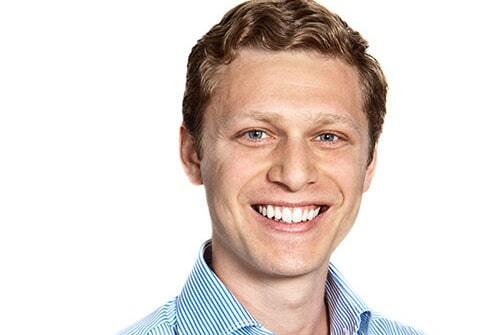 Jett Fein is an American investor with major business interests across the globe. Read about his early years and business interests and find out more about significant investments he has been involved with. 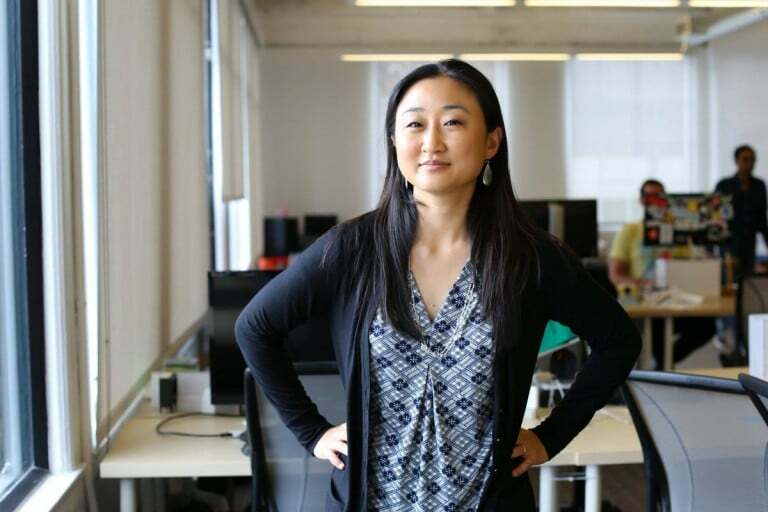 Read about Christine Tsai, a Guam business executive who co-founded and heads 500 Startups, a global company on a mission to discover and back the world’s most talented entrepreneurs. 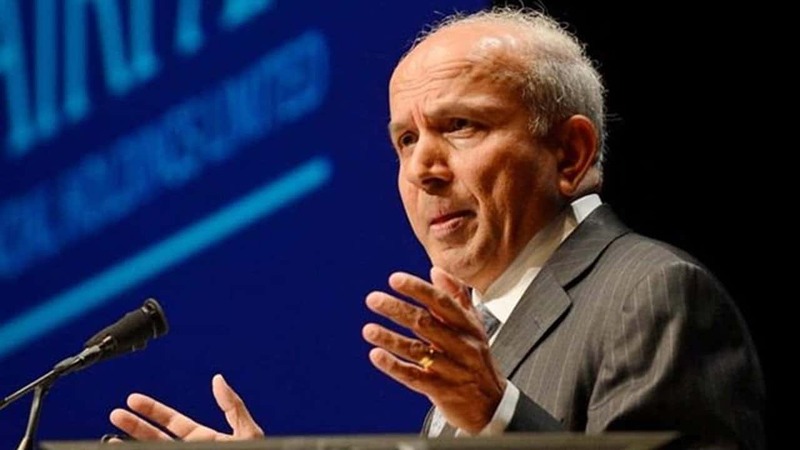 Find out more about Prem Watsa, an Indo-Canadian businessman who founded the internationally revered financial holdings company Fairfax Financial Holdings. Read about Watsa’s early life, career and investments. 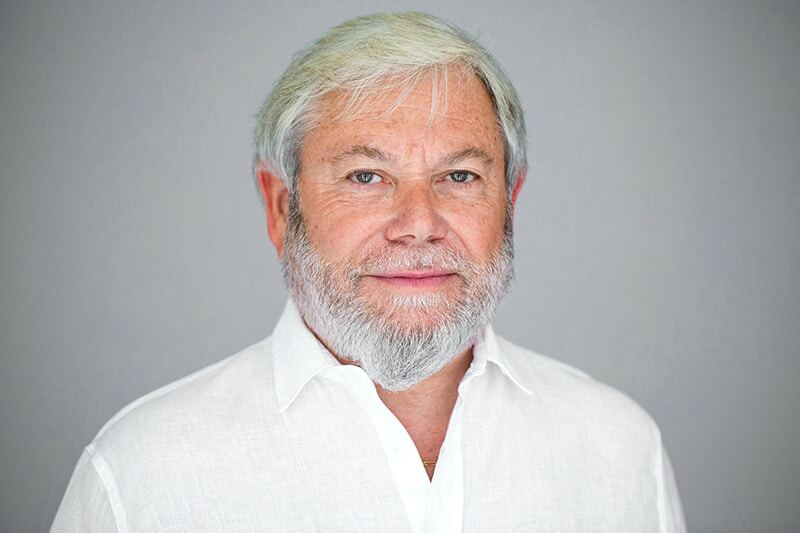 Avi Reichental is an intrepid investor, digital manufacturing expert and thought leader, driven by the desire to invest in the technologies of tomorrow. 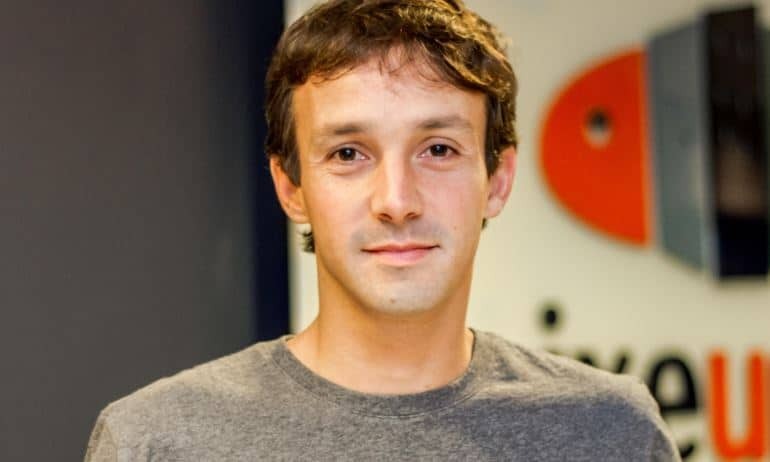 Read about Julio Vasconellos, founder of Graph Ventures and CEO of Prefer. Find out more about how his career developed and learn about his significant investments. 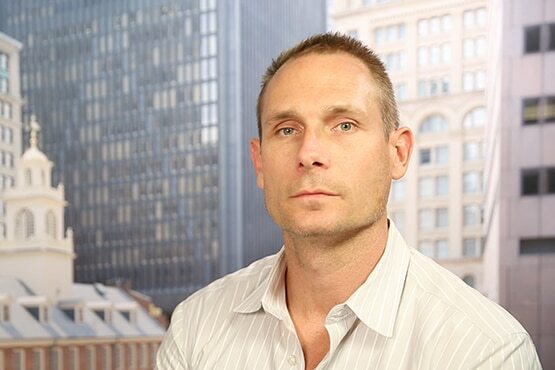 Find out about Ryan Moore, founder of Accomplice VC, an investment company focused on technology. 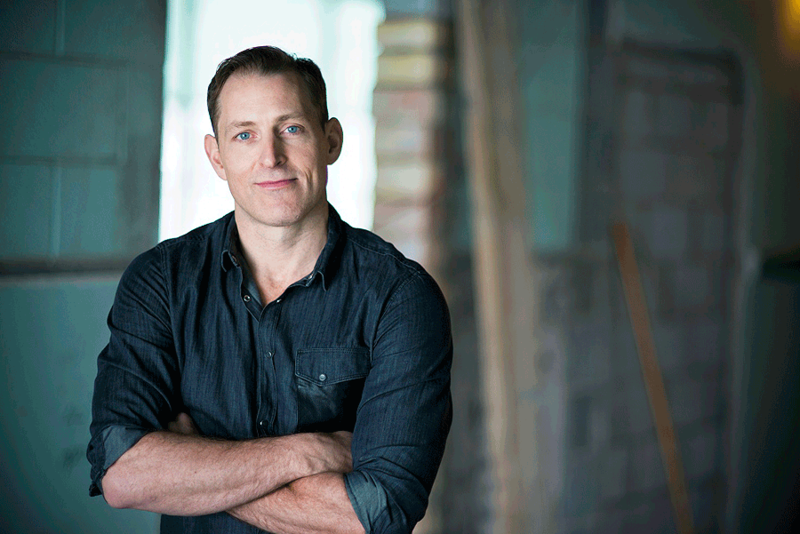 Read about his education and the journey he took to achieving national investment success. Find out how Val Babajov started his journey to becoming a major angel investor in the United States. Read about his wide and varied investments and entrepreneurial ventures. 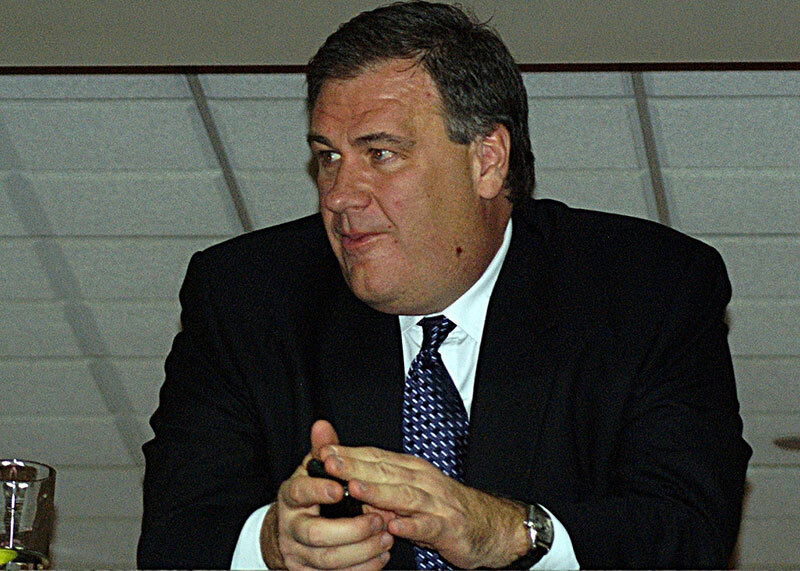 Discover more about the renowned businessman Murray Edwards, and find out more about his business interests and significant investments. Read the latest news about Edwards and his ventures.